UNDER CONSTRUCTION!! 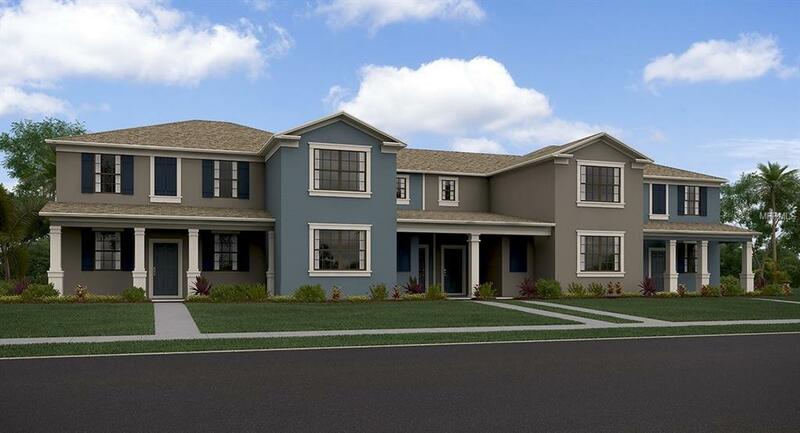 The Wilshire is a beautiful three bedroom, 2.5 bath townhome, with 1,620 square feet. Enjoy family and friends in this lovely open floorplan, or just relax and soak up the Florida weather on your covered lanai. The master suite upstairs has an enormous walk in closet that will satisfy any clothes or shoes fanatic. Bexley Townhomes also offers a wide variety of amenities to help you stay active and enjoy your new community. You can swim in the resort-style pool, work out in the fitness center or enjoy the outdoors on the 10+ mile, multi-modal trail designed by Avid Trails, along with many other terrific amenities. Find your new dream home at Bexley Townhomes, and make it a "staycation" every day.